Our events are fun, informative, and rewarding for you! 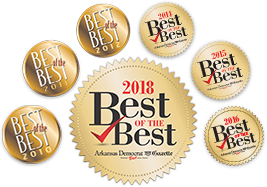 We love our patients at the Cosmetic Surgery Center in Little Rock, and what better way to show it than to give you opportunities to learn about and save on your favorite treatments! Be sure to check this page often for our special events. And don’t forget to check out our current specials on cosmetic surgery, skincare and more!